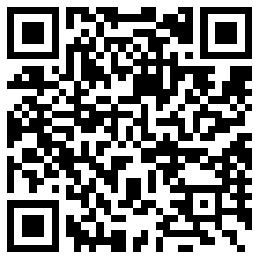 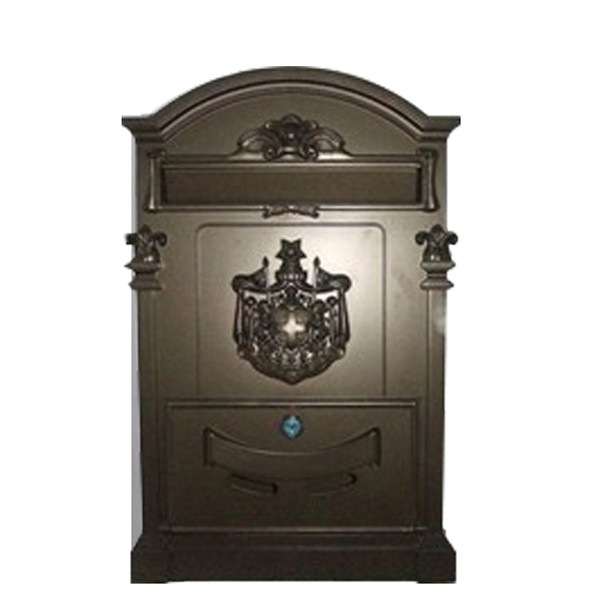 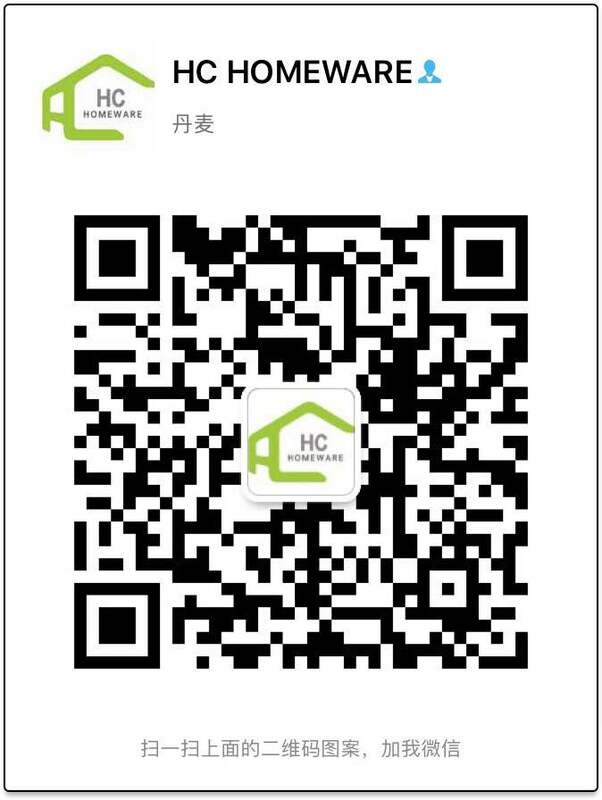 Taizhou Hengchuang Homeware Co., Ltd. is located in Taizhou City, Zhejiang Province. 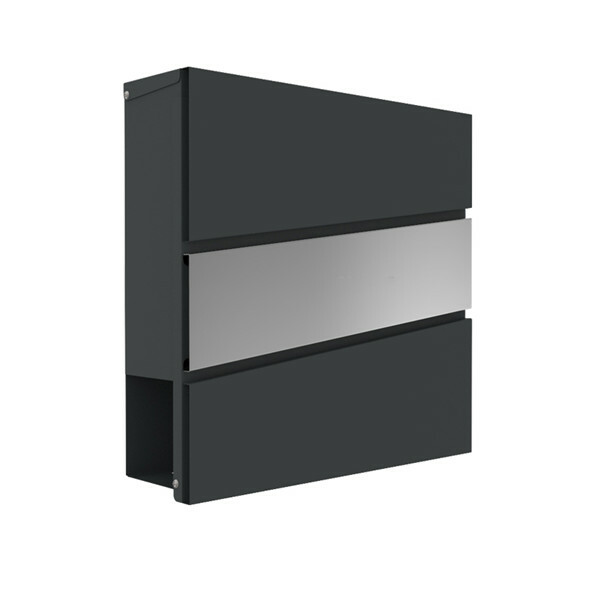 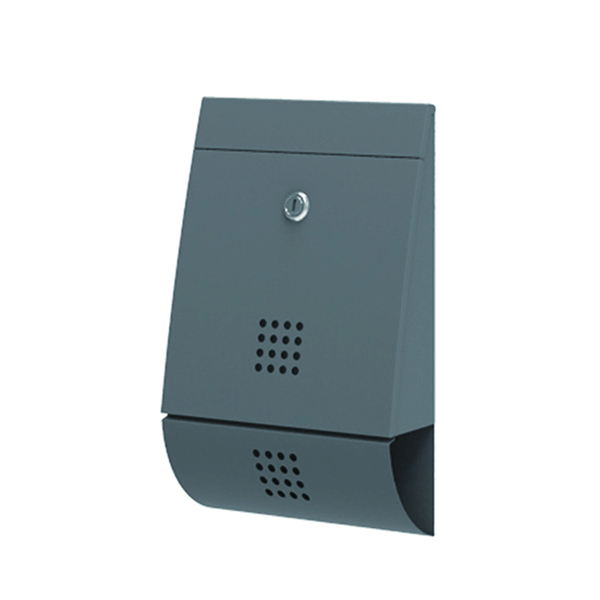 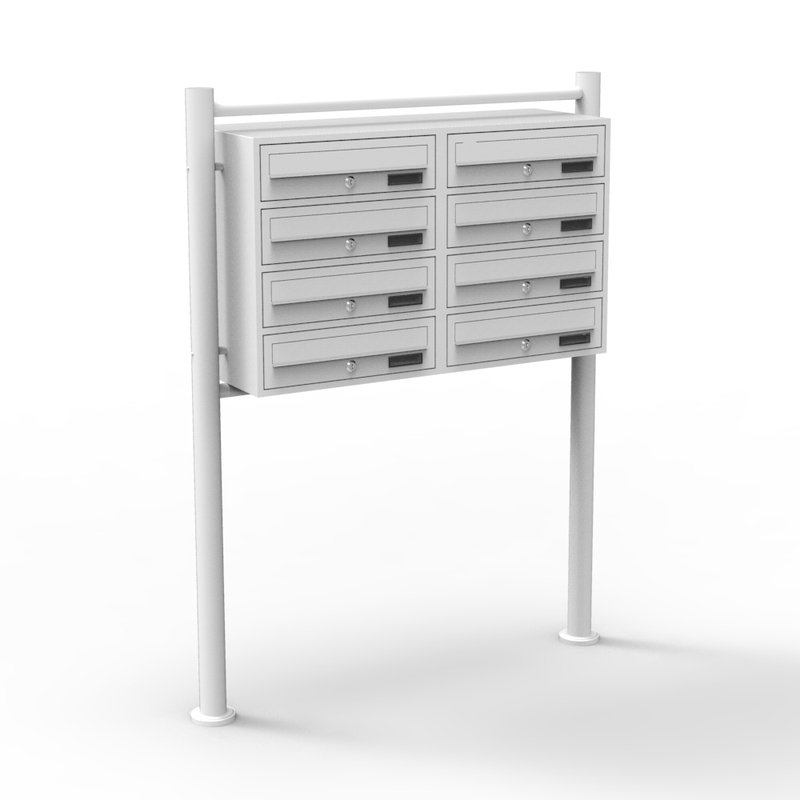 As a professional China Stainless Steel Mailboxes Manufacturers and Stainless Steel Mailboxes factory,Before the establishment of Hengchuang, we have nearly 10 years experience in processing, R&D and design of sheet metal for sale. 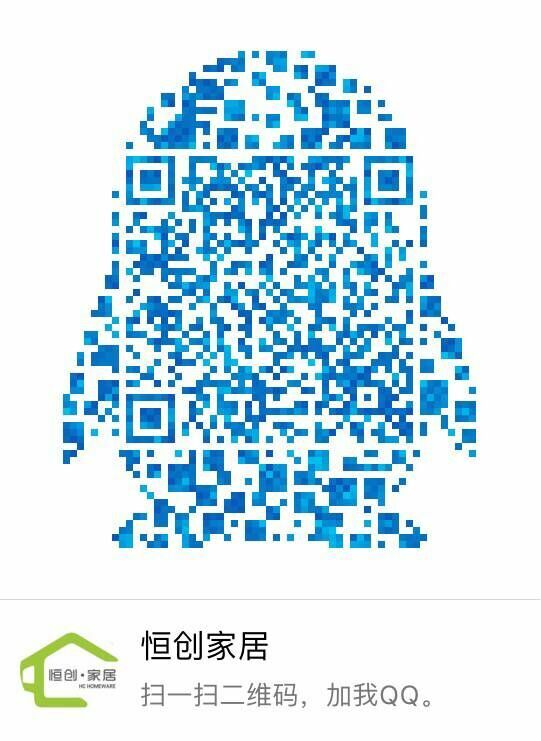 Our production area covers nearly 10,000 square meters, and we have our own spray line and large-scale production equipment, our monthly production capacity is 3.5W; Through continuous accumulation, Hengchuang has 87 mature suppliers and 267 reserve suppliers now. 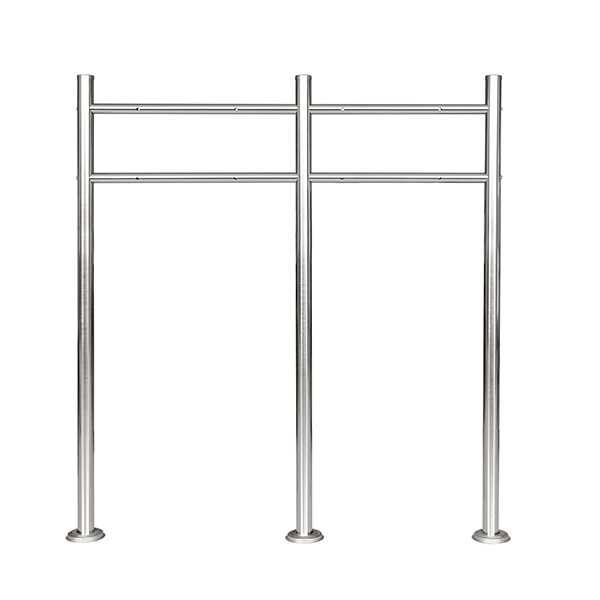 We have our own unique resource integration advantages in the home outdoor industry chain and can quickly deliver the products you want; In addition, we have our own product development and design team of 13 people. 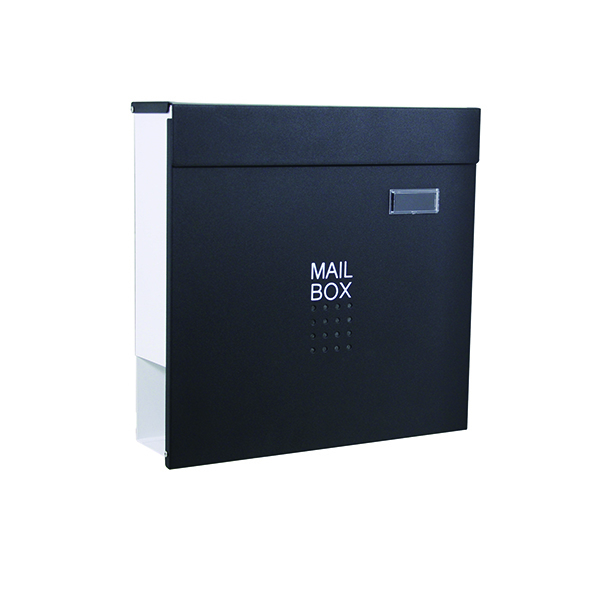 While satisfying the price, quality and delivery time, we can also provide you with innovative and unique market trend styles. 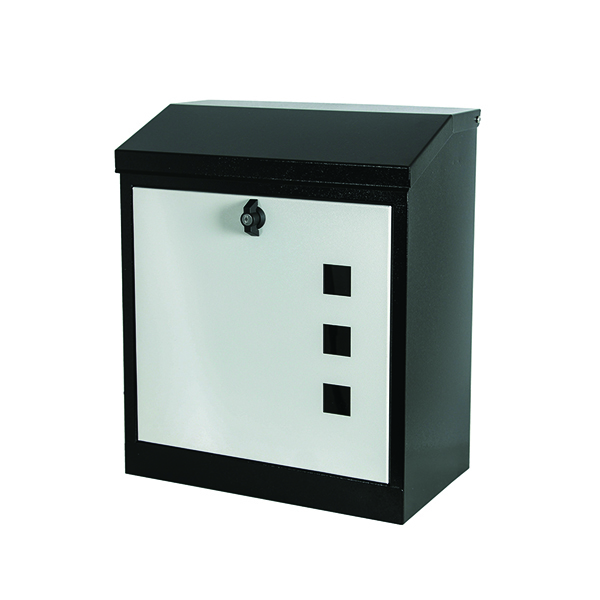 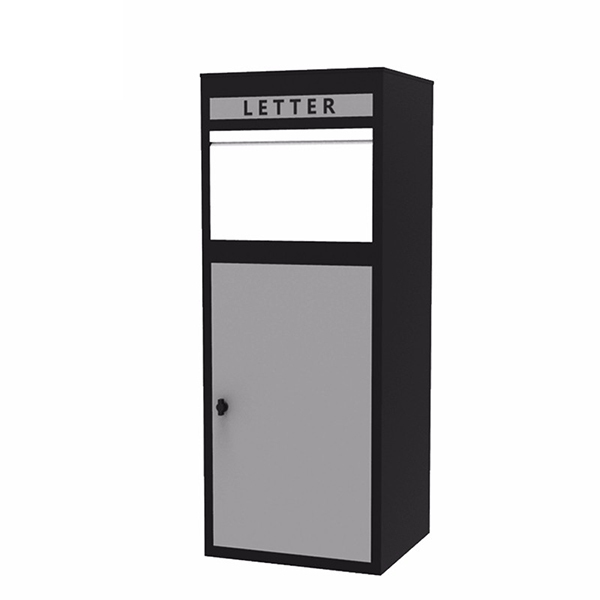 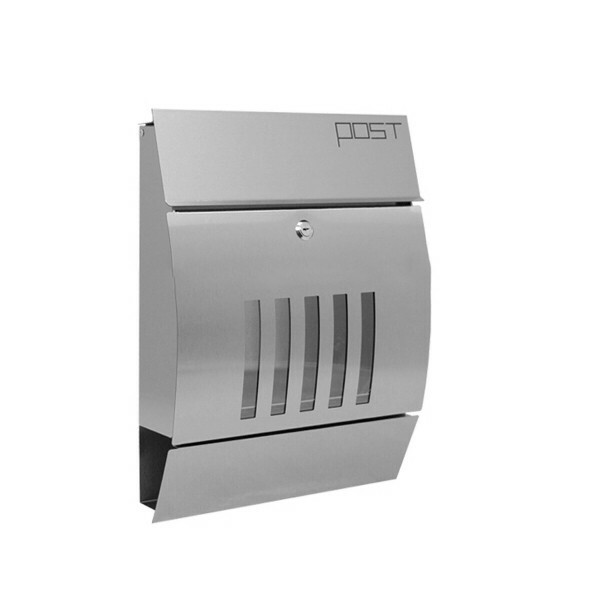 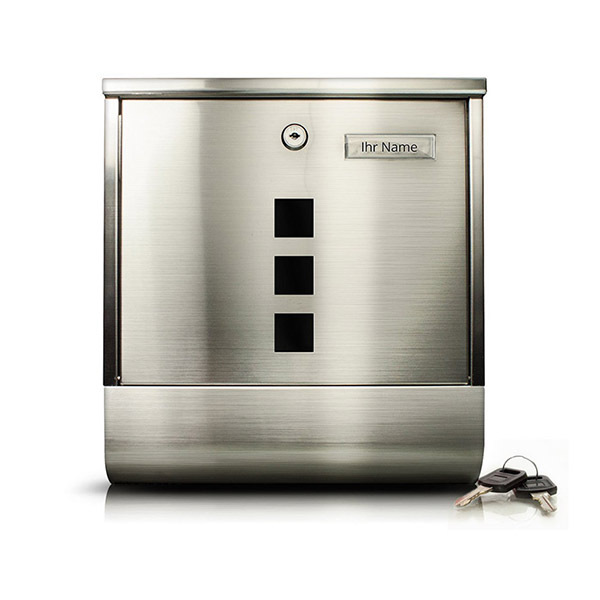 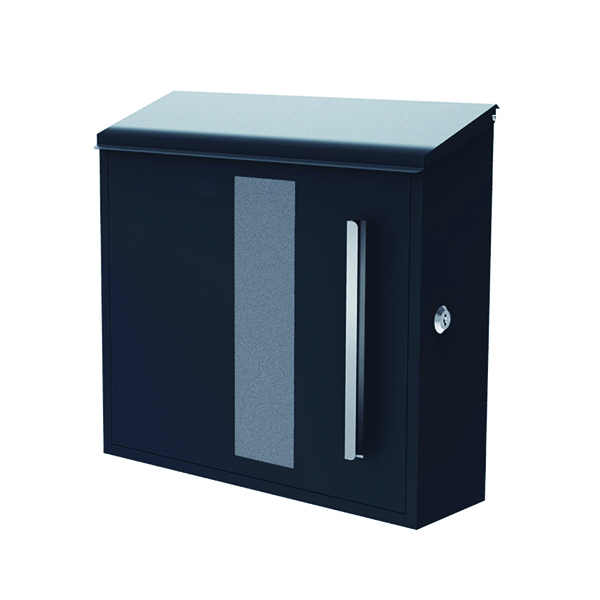 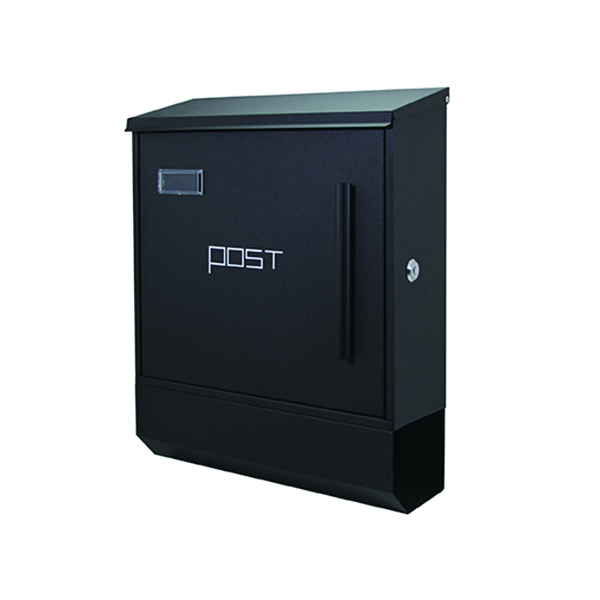 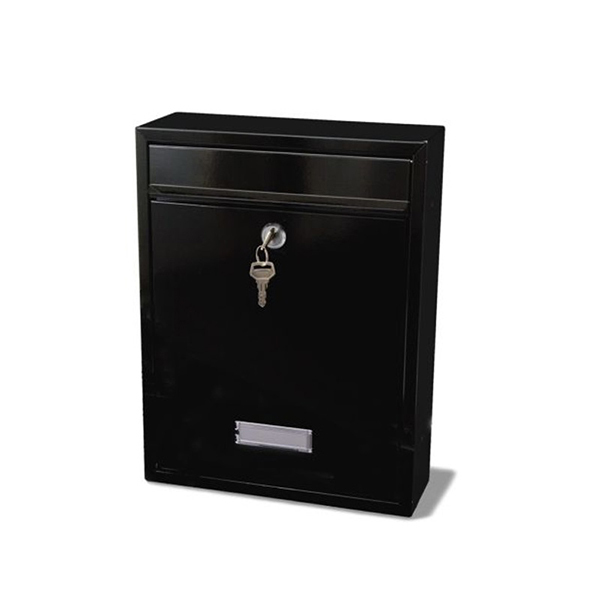 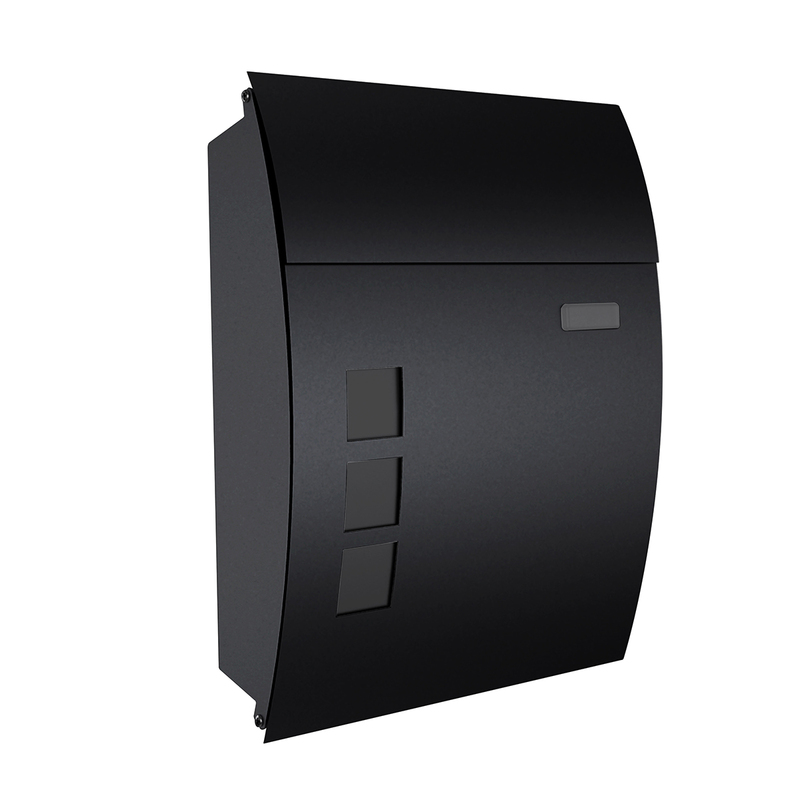 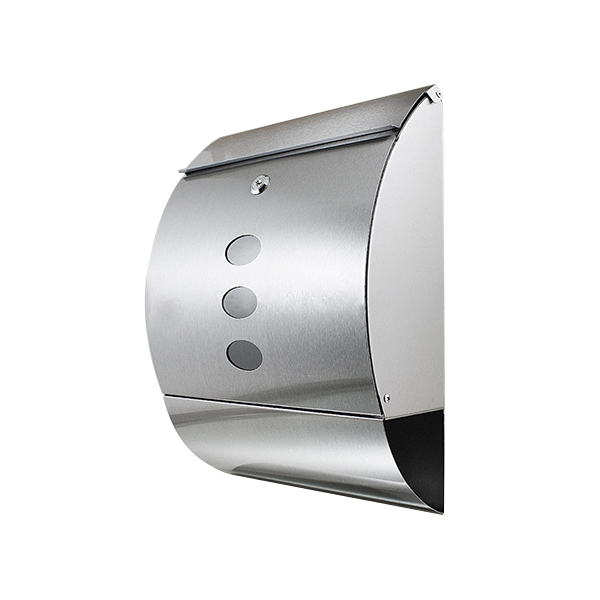 We are not only selling products, we are also the service provider to provide Stainless Steel Mailboxes.